Welcome to Park Models Direct! Our Park Model Homes have full size amenities, kitchens, and bathrooms. 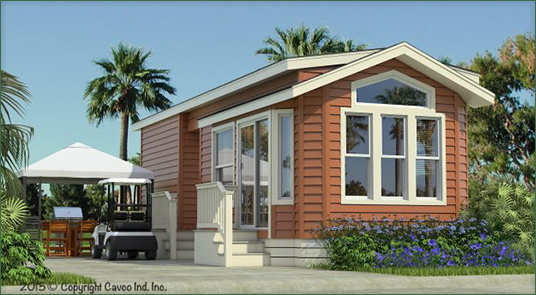 Park model homes are built to the same code as mobile homes, just a smaller version. Park model homes are a great option for someone looking for a smaller home that has style, affordability and mobility. We have 13 locations across the country and each location can ship park models to certain states. Please select a state where your park model home will be transported and then choose a sales center location. To view how our quality park model homes are constructed, you are welcome to schedule a visit at any one of our factory locations for a personalized and confidence inspiring factory tour from our manufacturing partners. Afterward, we welcome you to explore the many fully furnished and decorated park models on display in our model village.